Bernard Tschumi. 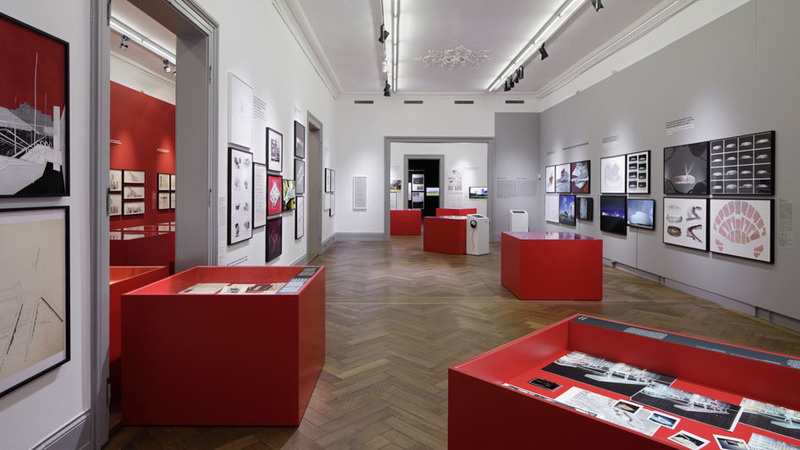 Architecture: Concept and Notation, the first European retrospective exhibition of the work of architect, educator, and theorist Bernard Tschumi, is now on view at the Swiss Architecture Museum in Basel, Switzerland through August 23, 2015. The exhibition opened with a special preview on Friday, May 8 and a conversation between Tschumi and Basel-based architect Jacques Herzog on Monday, May 11. The Basel showing , directed by Hubertus Adam, is an edited version of the larger exhibition of the same name organized by the Centre Georges Pompidou in Paris, France in 2014 under co-directors Frédéric Migayrou and Aurélien Lemonier.